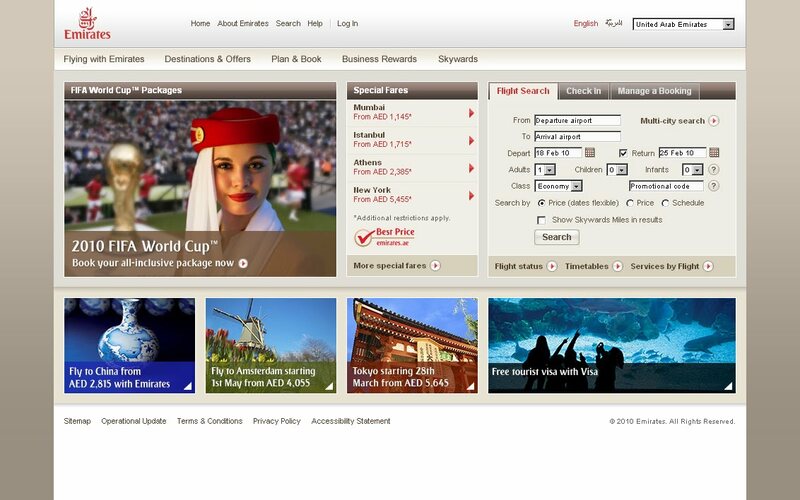 DUBAI, U.A.E., 17 May 2010: Emirates airline has introduced yet another initiative to simplify travel with the launch of ‘Purchase your UAE visa online’. Emirates is the only airline in the Middle East to offer this complete online visa solution to its passengers visiting its hub – Dubai, UAE - for business or leisure. 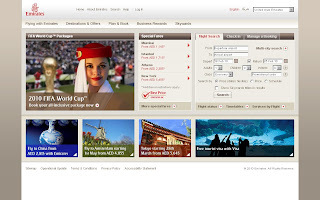 The feature – an extension of the online flight booking process on www.emirates.com - can be accessed by valid Emirates ticket holders from 35 select countries. Only 30-day and 96-hour visit visas to Dubai, UAE are available through the new feature, subject to all pre-requisites being met. The pre-requisites are defined by Dubai Naturalisation and Residency Department (DNRD) as it takes the decision to grant the visa. (www.dnrd.gov.ae ). Richard Vaughan, Emirates’ Divisional Senior Vice President, Commercial Operations Worldwide noted: “Advancements in aviation are often related to simplifications in the travel process. I’m delighted Emirates is advancing travel convenience by allowing its customers to apply, purchase and track their UAE visa online - another initiative in a series of self-service tools that offer more convenience, flexibility and control to passengers. Taking place from the comfort of one’s home, office or hotel, it requires none of the running around often associated with submitting forms, securing approvals and collecting visas. Emirates has partnered with VFS Global to introduce this feature. VFS Global - a part of Switzerland-based Kuoni Travel Group – is a specialist partner for diplomatic missions worldwide, processing over 7 million (contracted) visa applications per year. It operates the Dubai Visa Processing Centre (DVPC) in 11 countries. DVPC does not process work visas.